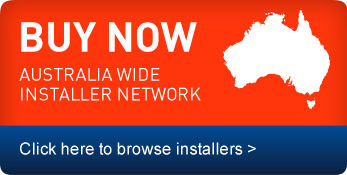 Explore the Specialised passenger seating systems for vans & minibus conversions options - Click on your preferred product page below. The BusSafe range offers specialised passenger seating systems designed exclusively around the interiors of small to medium vans and buses. Options include advanced design seating packages with a factory level of fit and finish approved for use by OEM manufacturers and cost competitive seat types that provide a highly flexible level of product specification, upholstery choice and floor plan lay-out. When building a minibus either for passenger transport or a combination of passenger and wheel chair access, contact us to discuss seating systems - our reputation as the trusted specialist supplier of passenger transport seating systems speaks for itself. 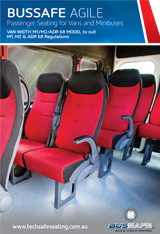 Our seat types are supplied with high backed comfort and support, assist handles for passenger safety, leg systems for easy removal, full width VAN seat cushions and are supplied as a complete seating system with a whole-of-vehicle fitting kit specifically designed for minibus conversions. 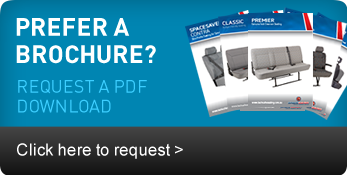 Contact our sales team to discuss your luxury passenger seat specification.